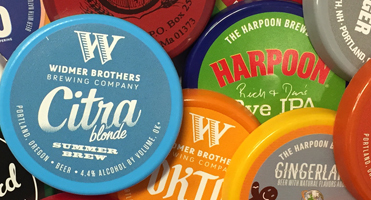 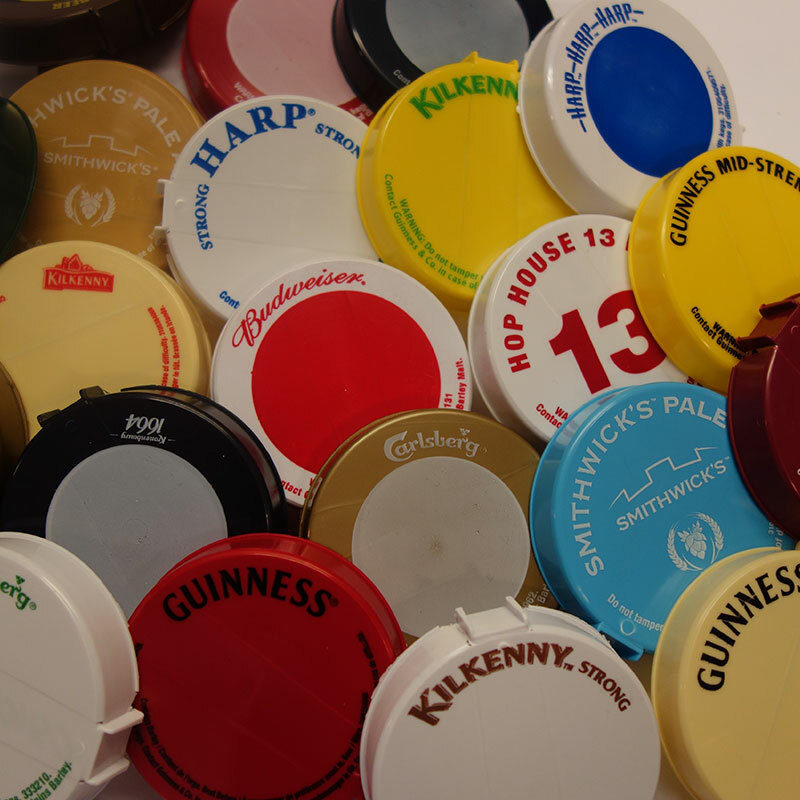 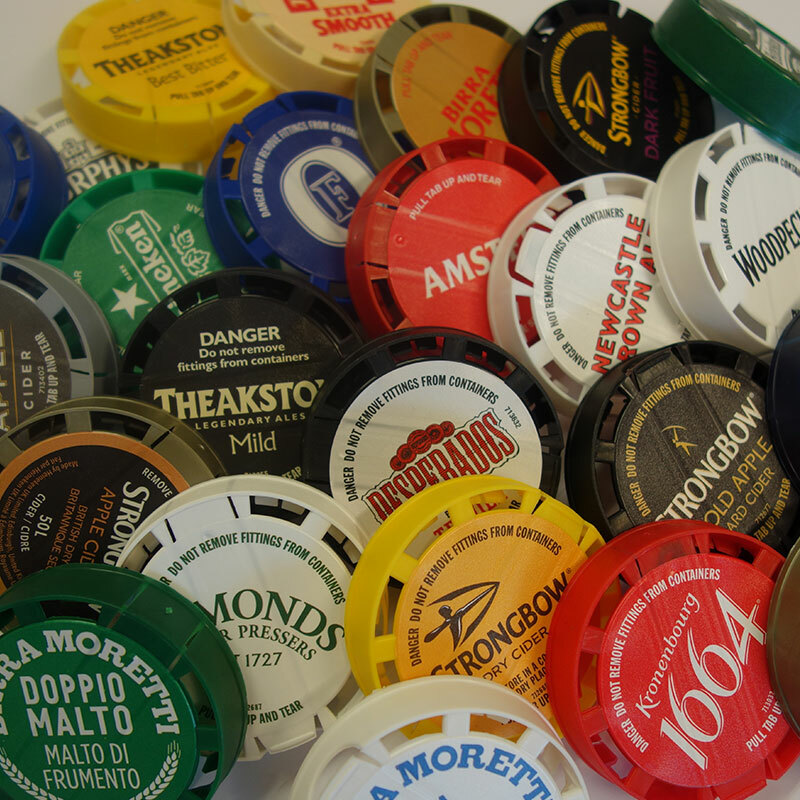 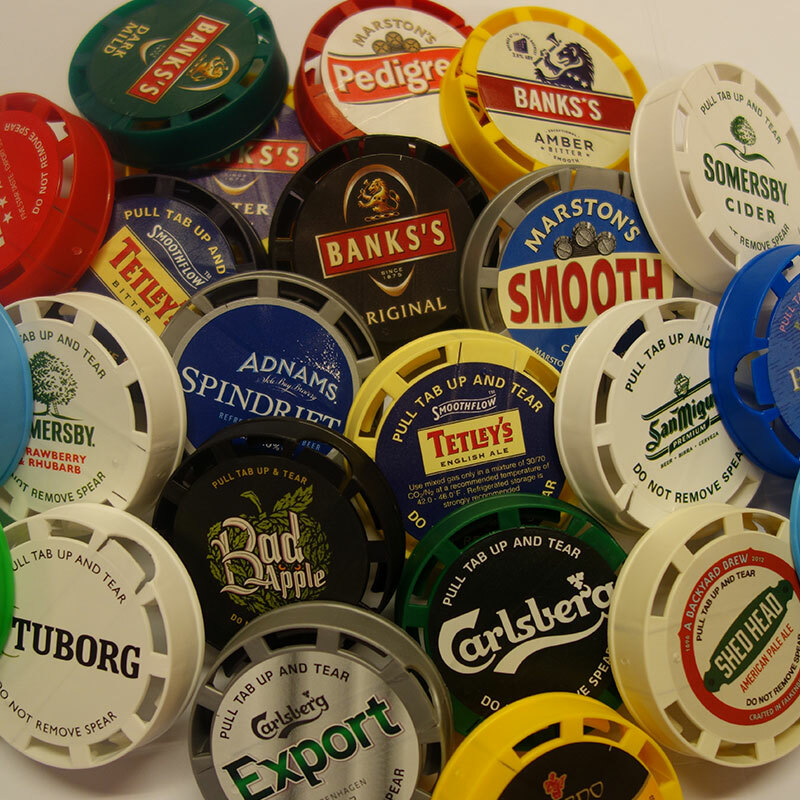 Our range of keg caps prevent foreign bodies entering keg spear in storage and transit, come in 3 sizes and can be branded with your product information. 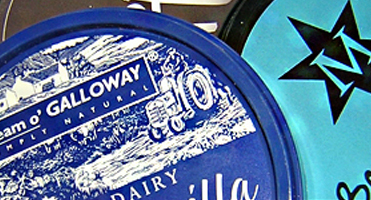 UB Plastics are now manufacturing in mould labelled ice cream tub lids in 3 different sizes with a brand new robotics cell and machine. 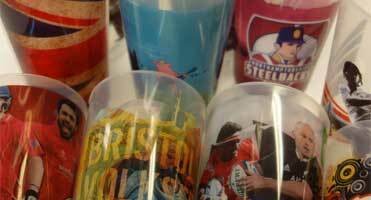 We can now supply branded plastic pint cups with up to five colours.